The simplicity of our single-source handling, guarantees that all of the aspects of your product delivery will beat your expectations. Over 25 years of experience as cross border logistics experts, while also tailoring warehouses and distribution solutions, designed to fulfill your strategies and long term requirements. Thanks to excellent customer service and consistent on-time deliveries, we have developed close partnerships with our clients and look forward to establishing one with YOU. Our 23 distribution centers throughout Mexico and our warehouse operations in Houston extend a powerful geographic advantage to companies that are looking to quickly distribute their goods. We set ourselves apart from the competition by offering more flexibility and efficiency, all the while focusing on creating customized solutions for our customers. You will be better able to focus on the strategic areas of your business such as sales, marketing and product development. Our management team brings a broad experience in logistics, warehousing, distribution and information technology to the partnership. From our Texas location, we serve inbound shipments from Mexico, Europe and South America. Our strategically located warehouse in Houston gives you quick and convenient access to the biggest American and Mexican cities. It is our vision to consolidate our national leadership to reach a strong international position as well as being a highly sustainable logistics company with exceptional customer service experience. 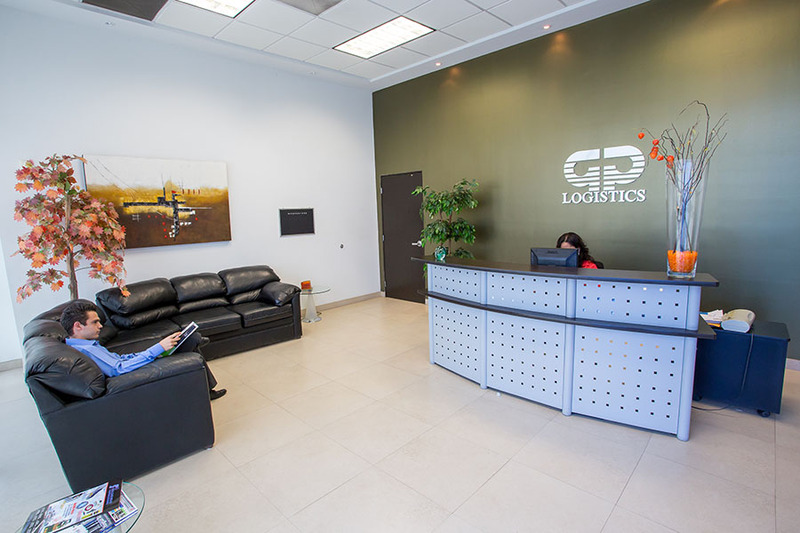 From its Houston office, GP Logistics handles freights and projects door to door, with highly value services and customized attention to each client. The Houston office started 5 years ago with cargo projects to the steel and oil and gas business. We are the Logistic Providers of Time Manufacturing and Vesalift, world class manufacturer of aerial system for the energy and construction industry. This division offers LTL service, which is design for companies trading with Mexico while managing low volume but high frequency trading.